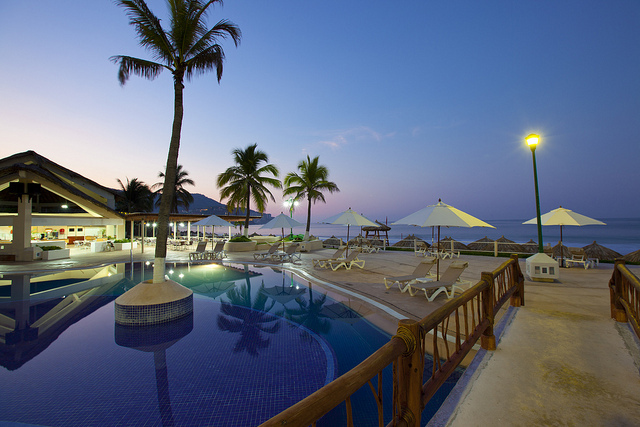 Ixtapa is a city known for its comfortable weather with 300 sunny days a year. 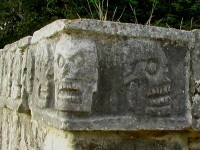 The season lasts from November to March, when the climate is very dry with moderate temperatures. It’s hard to complain about any season here. Even the rainy season from mid-May through October offers sunny days and comfortable temperatures, although it can be a little choking in summer. 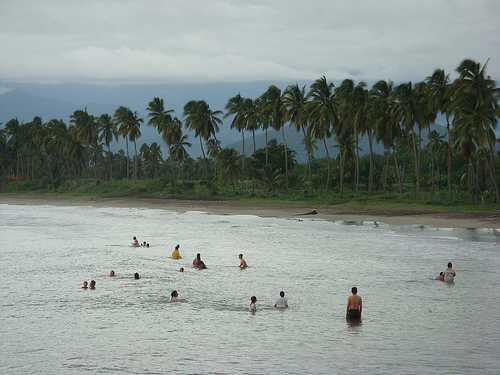 Ixtapa is protected by tropical storms. Tourists visiting the city during the rainy season can expect brief rain showers in the afternoon or early evening. Before and after rain, the sun shines brightly on the green hills with wildflowers. November and April are the months of transition between the seasons. 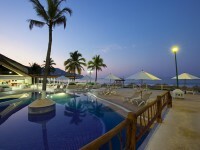 In Ixtapa is not raining very much during these months, and the weather, as usual, is quite comfortable. Among the accommodation possibilities in Ixtapa we mention the Capella Ixtapa, located in Paseo Playa Linda, a 5-star beachfront complex, you will find here apartments with private pools, a spa and restaurants. 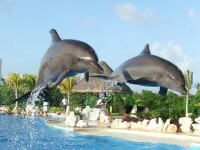 The Krystal International Vacation Club is suitable for families oriented to all-inclusive hotels. The Solimar Inn Suites includes 12 fully equipped and beautifully decorated apartments for a very comfortable holiday. There is a good selection of shops available in the city of Ixtapa, from boutiques and famous brand names, designer jeweleries to specialized stores and markets that sell local crafts. The Ixtapa Boulevard is where you will find the shopping centers and shops, and a market where you can buy handicrafts and other products including leather sandals, handmade wooden sculptures, art, jewelry, furniture and traditional masks. Mexican currency is the Peso (MXN) and is divided into 100 centavos. Credit cards are widely accepted, especially Visa, MasterCard and American Express. 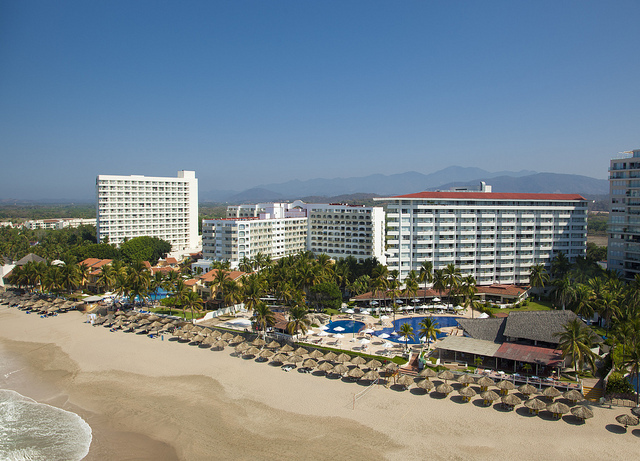 Traveller’s checks are generally accepted in Ixtapa but can not be cashed on Sundays. ATMs are available in the city and are the most convenient way to get money, but for safety reasons should be used only during working hours. Although most businesses will accept foreign currency is best to use pesos. 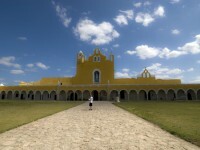 Foreign currency can be changed in one of the Casas de Cambio (exchange houses) that provides faster service than banks. If you eat at the restaurant in Ixtapa, a meal can cost around € 11.43, a Big Mac costs about € 2.03. A good hotel room will cost around € 40.76/night and a hostel room about 10 €/night. Renting a car will cost € 227 per week. The cost of a local trasport ticket is € 0.35 and a liter of fuel cost about € 0.55.